Provide a clean, safe and hygienic environment to prevent injuries and the spread of infection which includes: sweeping, scrubbing, mopping of floors, dusting, polishing of floors and furniture, emptying bins daily, cleaning of windows, light shades, walls and all toilets, sluices and drains. Ensure that cleaning equipment e.g. polishing and scrubbing machines, mops, brooms, buckets etc. are clean after usage and securely stored. Responsible for general hygienic and safe environment. Handle cleaning equipment. Elementary stock control. 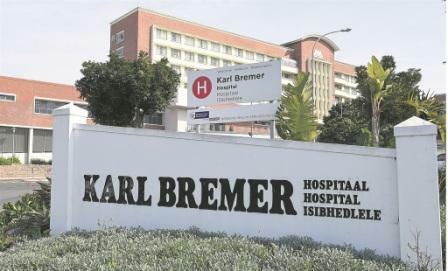 The Manager: Medical Services, Karl Bremer Hospital, Private Bag X1, Bellville, 7535.